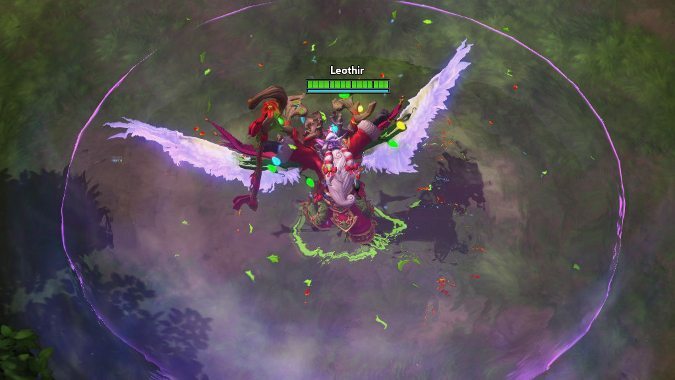 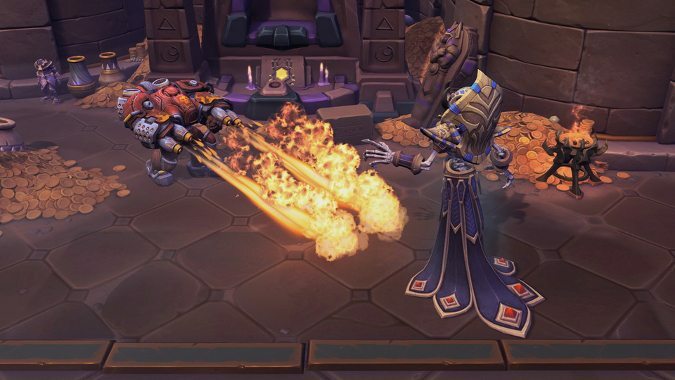 With Maiev arriving in Heroes of the Storm just last week, the Nexus holds little news for us this week. 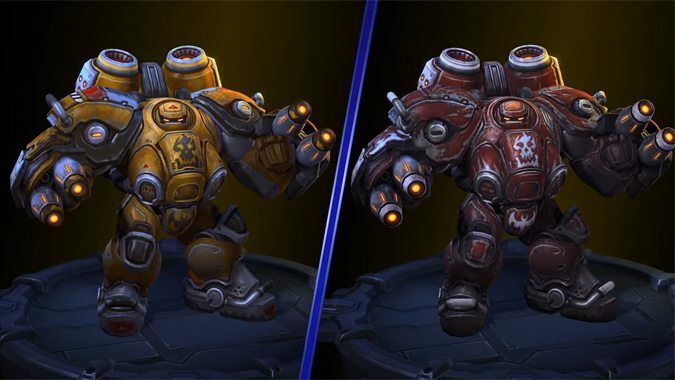 Today's Heroes of the Storm patch is likely most well-known as being the patch that brings Blaze, a StarCraft Firebat unit, to the game. 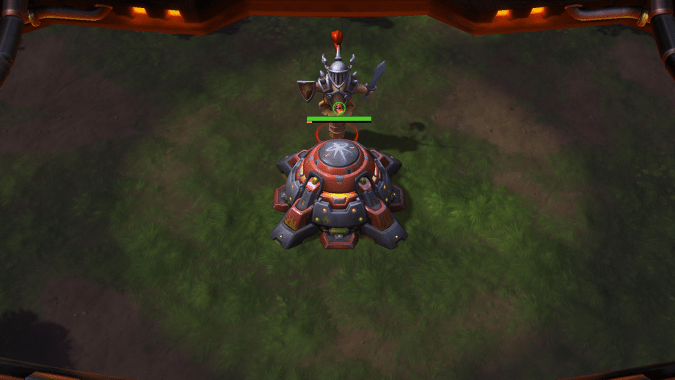 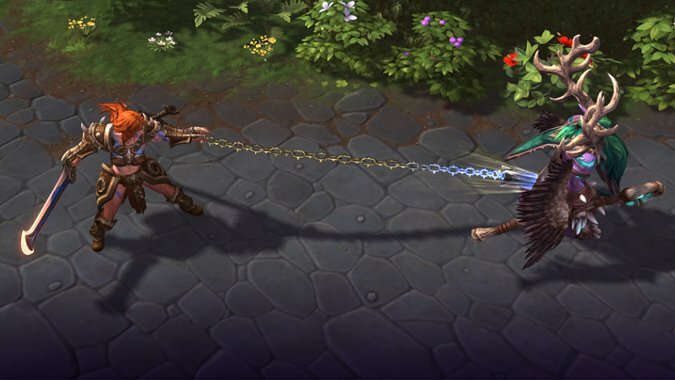 Blaze, the latest addition to Heroes of the Storm, enters the Nexus this week. 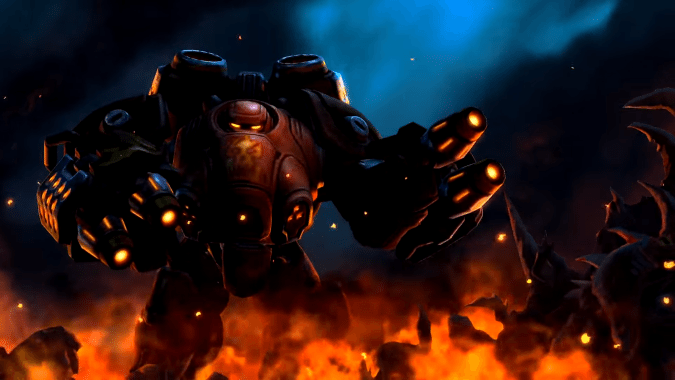 Blizzard closed out December with a new hero announcement for Heroes of the Storm: Blaze, a StarCraft Firebat unit.